How to fix corrupted memory card and pen drive using the simple technique. 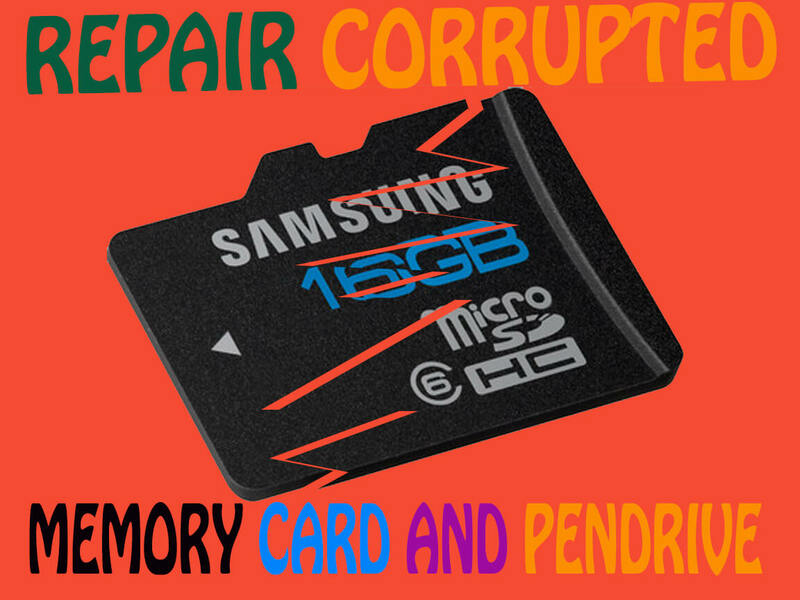 So friends in this post I will show you how to get rid of the corrupted memory card and solve it So what we do if our memory card or pen drive get corrupted and how to fix it. Now a day everyone using smartphones for entertainment purpose most of the users are here who use their smartphone only for listening music, Watching videos, movies, playing action games and also storing some data in it. also, most of us using it for work purposes like storing word file excel file storing powerpoint and so on we are also using our smartphone for picture capture because now a day selfie word is famous in more youngest and most everyone knew about selfie word its kind of crazy for taking own photos from front cameras.